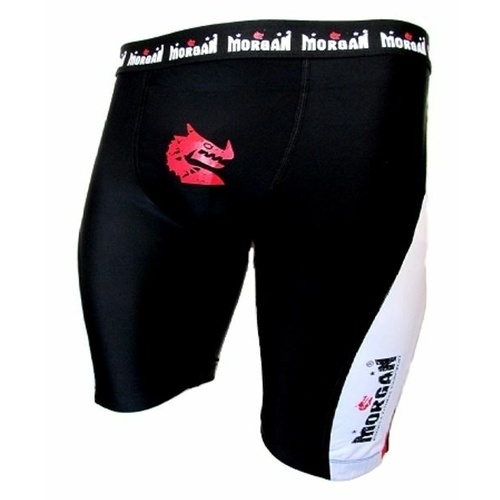 The Morgan Compression range is made to compliment you as your train to your best. Using the moisture extracting DuPont lycra, ensures that our clothing fits well, ensuring it does not impede you whilst training or creates excess bulkiness to your daily routine. Using a unique blend of DuPont lycra will also keep you drier for longer. Strategically located over-seam stitching joins will keep your muscles tighter and in place for longer. 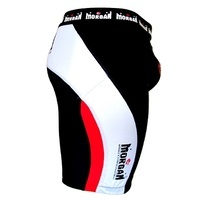 Our compression wear has been designed to be worn inside your normal athletic wear as a standalone piece of clothing. 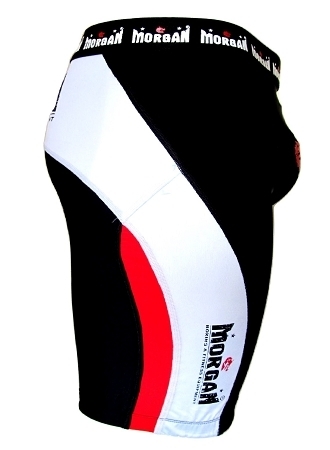 Subtle, yet effect is what we have achieved in creating our ever popular selection of compression clothing.